Ok that is new, I don’t recall seeing that before. Bitmex & Evolve seem to be exactly the same process now for US Citizens without existing accounts… new email & canada IP via VPN/VPS. Well yes if decentralized crypto exchanges had distributed servers and liquidity and adoption, none of the three which they currently have. But if uncle sam wanted to cyber attack them it could, and would most likely. They don’t care currently because the dex don’t offer leverage or have any traction/traffic. DEX are still very important though, and helpful even now. .
You are right, Jack. “Decentralized exchanges are in their infancy and lack distributed servers, liquidity, and adoption”. Still, the future is coming. There’s no stopping the tide. A better strategy for governments than trying to quash it would be to embrace it and reap the benefits as much as possible (fairly regulate and tax). If leading a Bronze Age empire, it would be unwise to stomp out all of those new-fangled marketplaces cropping up everywhere. The website www.coinexx.com is operated by Coinexx Inc with registered address at First Floor, First St Vincent Bank Ltd Building, James Street, Kingstown, St. Vincent and the Grenadines. Risk Warning: Trading leveraged products such as Forex and CFDs may not be suitable for all investors as they carry a high degree of risk to your investment. Before deciding to trade any such leveraged products you should carefully consider your investment objectives, level of experience, and risk appetite, and if necessary seek independent advice to full understand the risk involved Risk Disclosure. I would imagine… versus European Union regulation. It is my opinion that Brexit will have no impact on the regulation of the forex market, or any other financial market, in the U.K. The U.K. is a member of The International Organization of Securities Commissions (IOSCO) and, as such, has entered into numerous Multilateral Memoranda of Understanding (MMoU’s) with that organization. In fact, the U.K. (along with the U.S. and other major players in world markets) is one of the heavy-weights in the IOSCO syndicate. 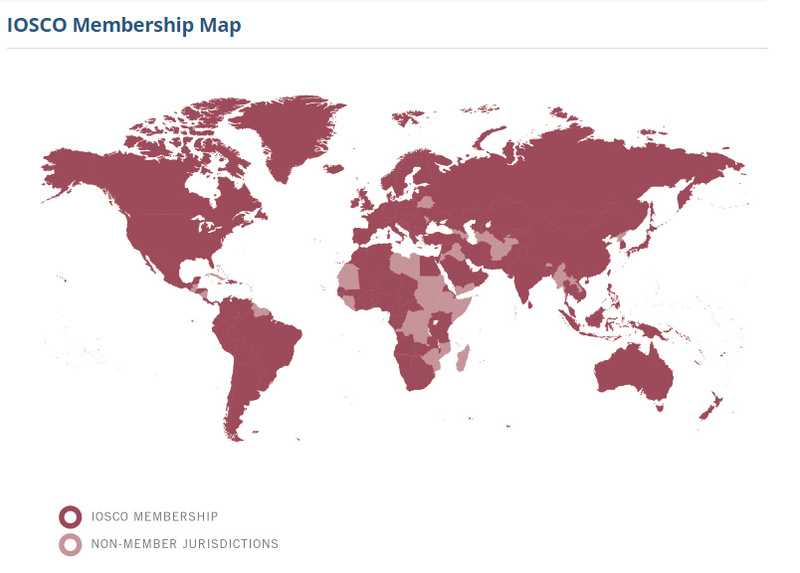 IOSCO is the vehicle by which the CFTC is securing its position as World Forex Police. Brexit represents the divorce of the U.K. from the E.U. Brexit will not affect U.K. membership in IOSCO, and will not alter the U.K.'s obligations under IOSCO MMoU’s. We can expect the U.K.'s FSA to continue to work hand-in-glove with the CFTC before, during, and after Brexit. I use Hugosway and JAFX to trade and they are both offshore. Both good brokers with high leverage and I have not had any issues. clint i think you should add https://hugosway.com/ to our list who Accept U.S.
what’s being offered in Forex, technicals, fund transfers, etc. please? What does that mean? “do not originate from the United States of America” ? For those who also trade cryptos… The USD denoted account, lower commission costs and higher leverage puts them above Evolve in my eyes. Does hugos way indeed require that much KYC information? They are clearly breaking some sort of cftc rules by not being a registered foreign exchange to offer commodities, since team america gets to retroactively call crypto a commodity. this thread here lists the documents required by the brokers listed on it. It has few common names as our list.